Sonic Heroes Review Prototype for the Xbox. 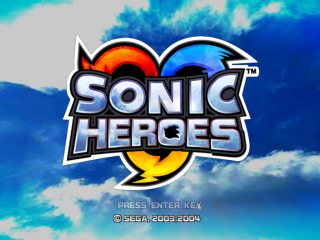 Of the two known Sonic Heroes prototypes for the Xbox, this is the latest and least changed. Known differences include the way some of the files have been arranged in the prototype when compared to the final copy that's readily available online. When viewing it through a hex program, there's additional padded information in places. It's noticeable more so if the files for the prototype and final copy are arranged in the same order and then compared.